Corliss Landscape & Irrigation install automatic irrigation systems for residential and commercial clients in Boxford MA and surrounding towns. For over three decades, we have been installing and providing unmatched irrigation services in Boxford Massachusetts at an unbeatable price. 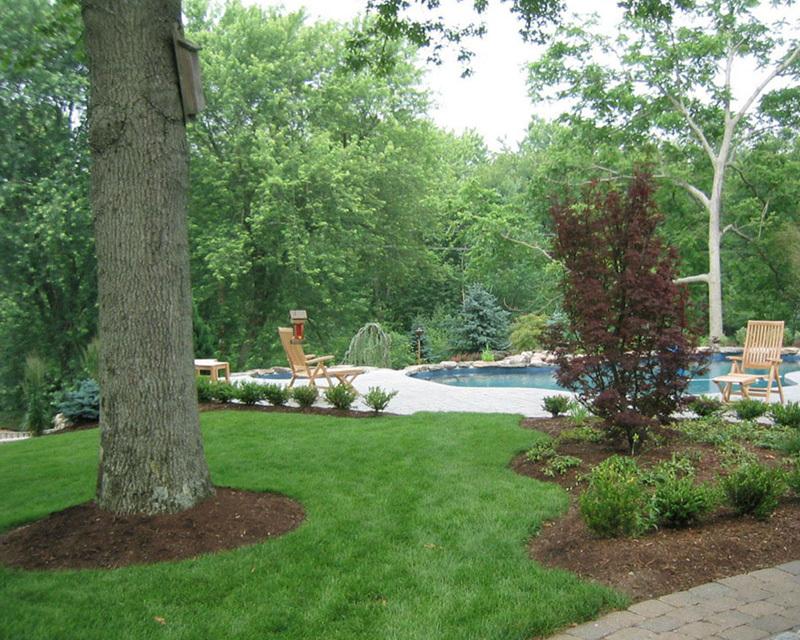 We have the experience and the expertise to install the best irrigation system for your lawn. 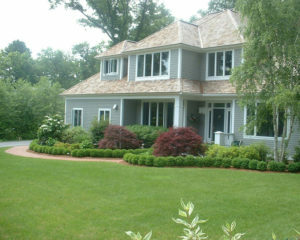 If you are unsure about the kind of irrigation system you need for your Boxford MA home or business lawn, we can help. Our expert irrigation team will inspect your property to suggest the best lawn irrigation system for you. 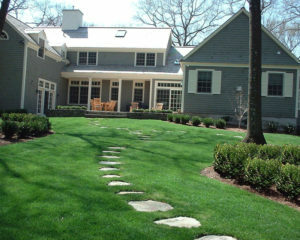 We will provide you with a detailed installation estimate and answer any questions you may have regarding our awesome irrigation service in Boxford Massachusetts. How much Does It Cost to Have an Irrigation System from Reliable Irrigation Company in Boxford Massachusetts? 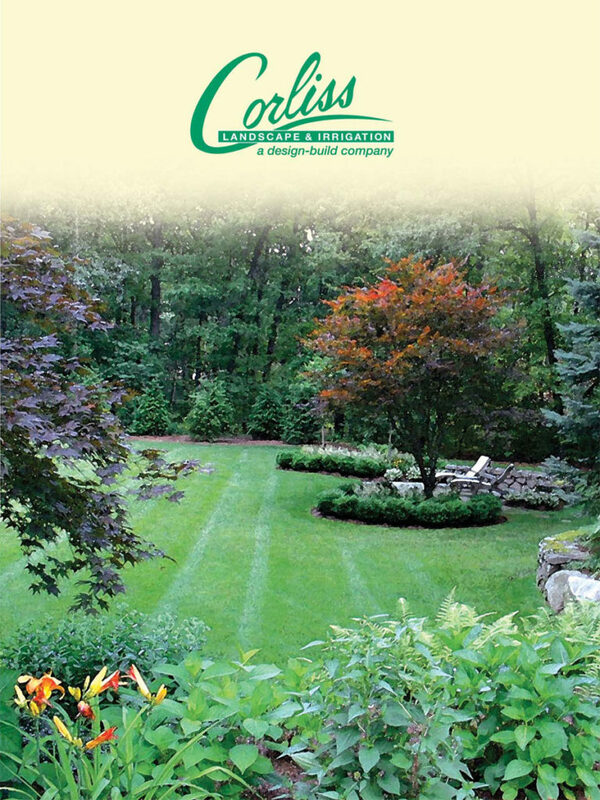 A reliable irrigation company in Boxford MA like Corliss Landscape & Irrigation offers you an undeniable deal for an irrigation system installation that you can’t take your step back from it. One of the most important factors in the cost of your irrigation system is the size of your lawn. The larger your property is the more irrigation pipes and accessories will need to be installed. This will increase the price of your overall irrigation system. 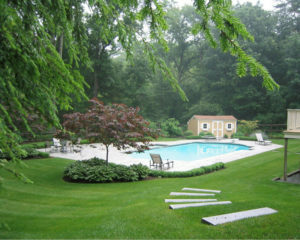 However, you can go with the best Massachusetts irrigation company i.e. 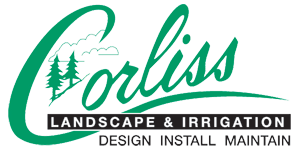 Corliss Landscape & Irrigation to save a lot on your irrigation system installation chores. 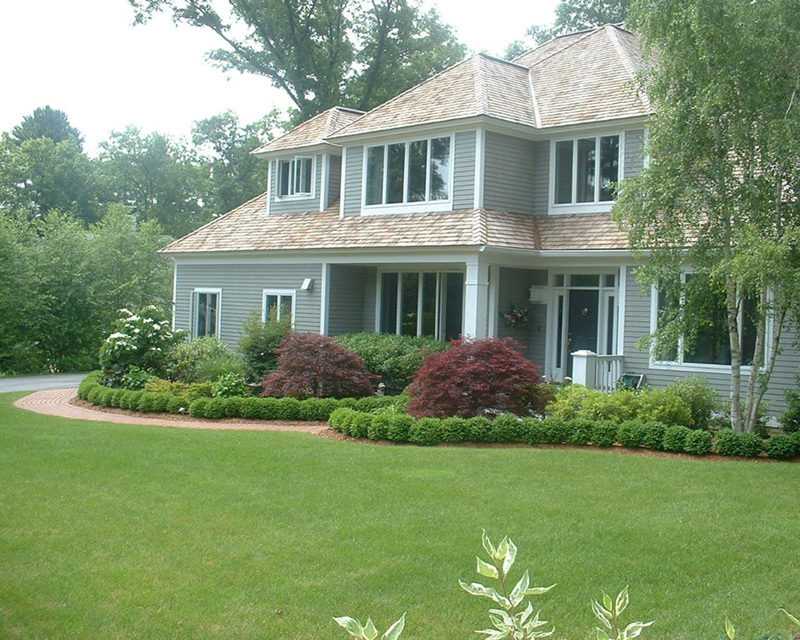 Feel free to give us a call if you have any query regarding the cost-effective landscape service in Boxford MA.